Naturally, as a concerned parent, you try to find the best solution for your children. During our consultation, we will answer any questions you might have. The following questions are often asked and we will attempt to answer them for you here so that you have a good basis for your more personalized questions. 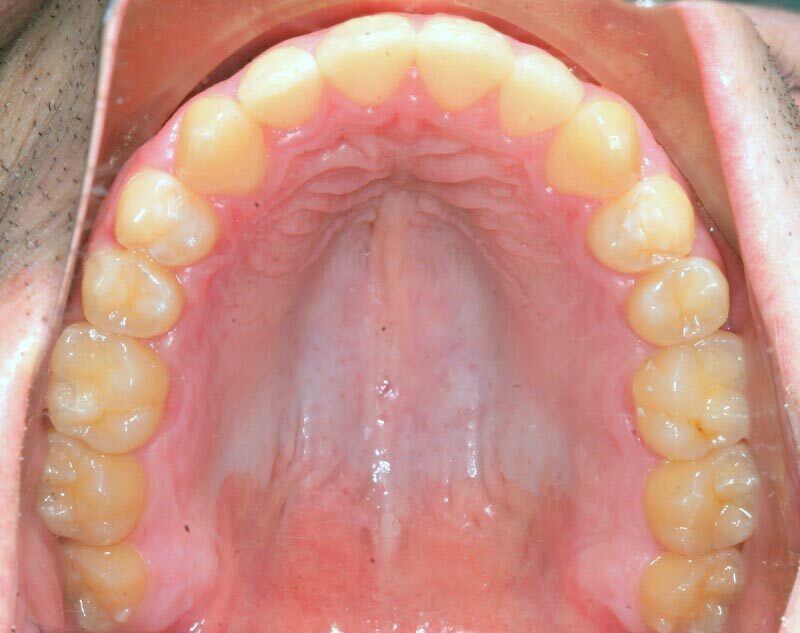 Is it OK to extract healthy teeth to make room in cases of crowding? 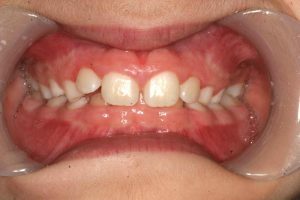 What are signs of insufficient jaw size (arch constriction) that parents and physicians need to watch out for in children? 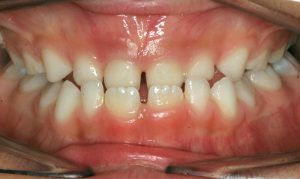 A crossbite involving the front teeth: if the lower teeth are biting in front of the upper teeth, it is a situation that demands immediate intervention. 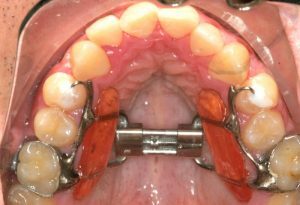 The condition will trap the upper jaw from growing forward, and as the teeth grow longer with time, it will be harder to reverse the crossbite. 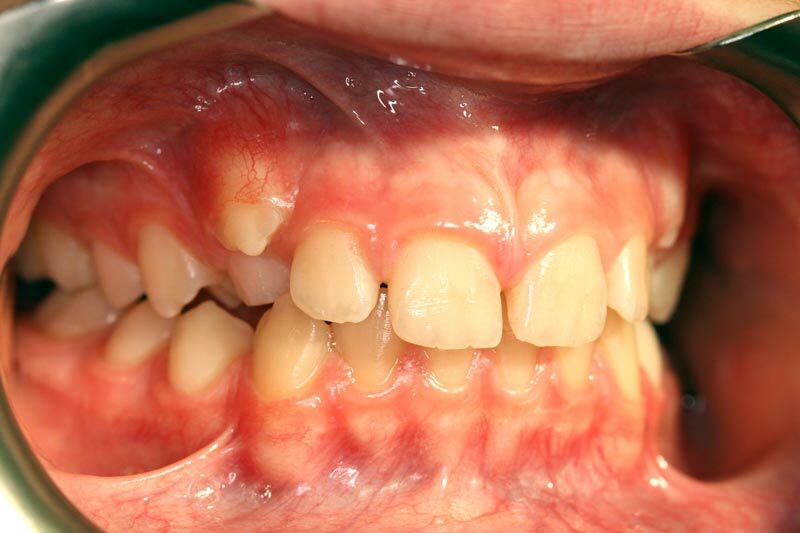 Around age 8, as the baby upper lateral incisors are shed, there is very little space for the permanent laterals to erupt. These need at least 7 mm of room. If lateral incisors are fully erupted around age 9, and they look like they are flared sideways, this is a warning that there is impending crowding. The underlying canines, due to lack of space on their eruption path (see below) are pushing against the roots of these laterals and shifting their position. Around age 11 the upper canines will appear. Among all the permanent teeth, these ones travel the longest path before they emerge. They start their journey from the space right next to the nose, almost under the eye, and travel down over many years. If there is insufficient space, they will emerge “ectopically”, that is sideways, or they will be impacted within the palate. If there are congenitally missing teeth, or larger than normal spaces in a child’s arches, what is the right thing to do? Larger-than-normal spaces occurring in a child’s mouth are quite normal in the primary dentition. In fact, if spaces are non-existent, then that is already a certain indication that the child will develop crowding in the permanent dentition. What are the consequences of a small jaw in adulthood if not addressed during the early years of life? The jaws are essential to life. The maxilla (upper jaw) has joints with almost all the bones of the skull, including the orbit, the cranial base, the temporal, and the nasal, to name just a few. 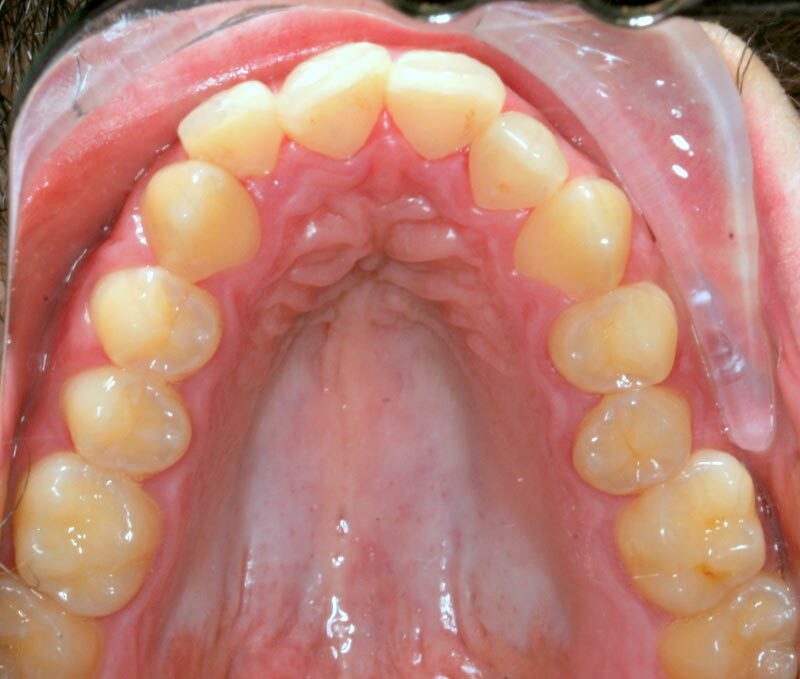 Therefore a constriction of the upper jaw will have repercussions on the whole skull and neck. 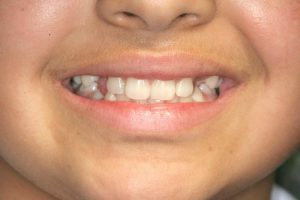 A small jaw will also cause airway distress due to insufficient tongue space, and a multitude of other orthodontic problems. Can you develop adult jaws and arches? 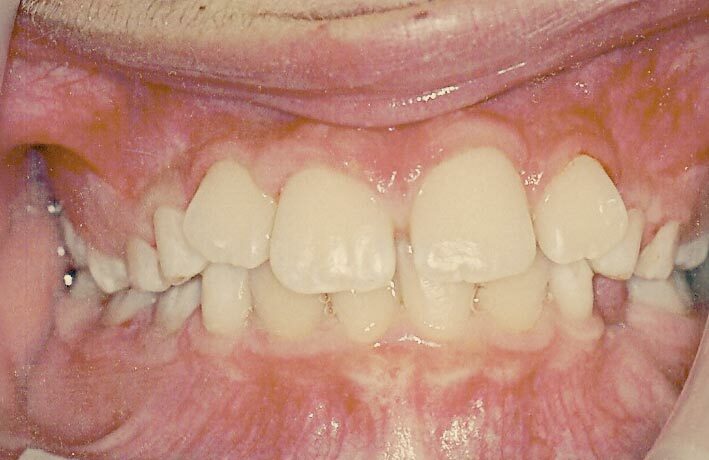 Adult jawbones have the ability for slight modification, according to the rules of epigenetics discussed in the Principles, as well as Wolff’s law, which states that bones and joints subjected to constant low-grade forces will undergo dimensional changes. Orthodontics and jaw orthopedics in adults works, but is limited. There is slight modification of the main jawbones, however most of the significant changes arise from remodeling of the “alveolar” bone, or that portion of the bone which surrounds the teeth. 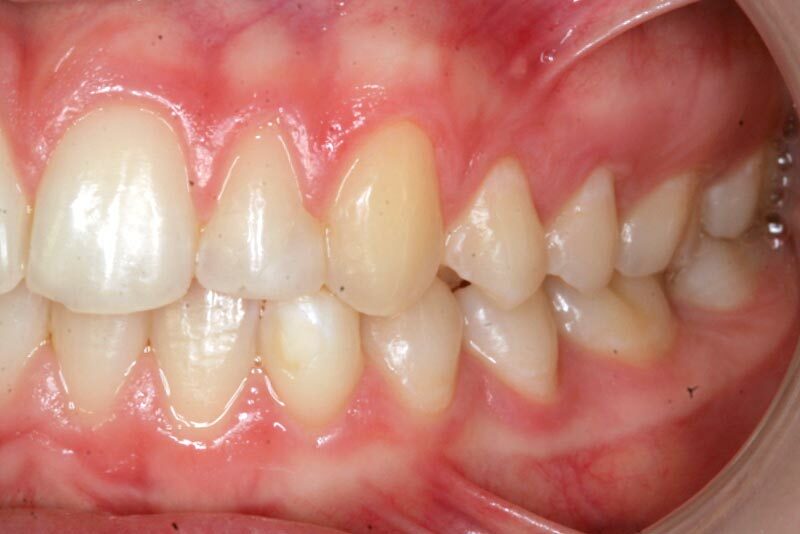 Why can’t we just live with crowded teeth? 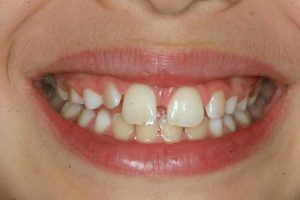 From the aesthetic point of view, granted, many people, even famous actors, have crowded teeth and it does not keep them from social and financial success. 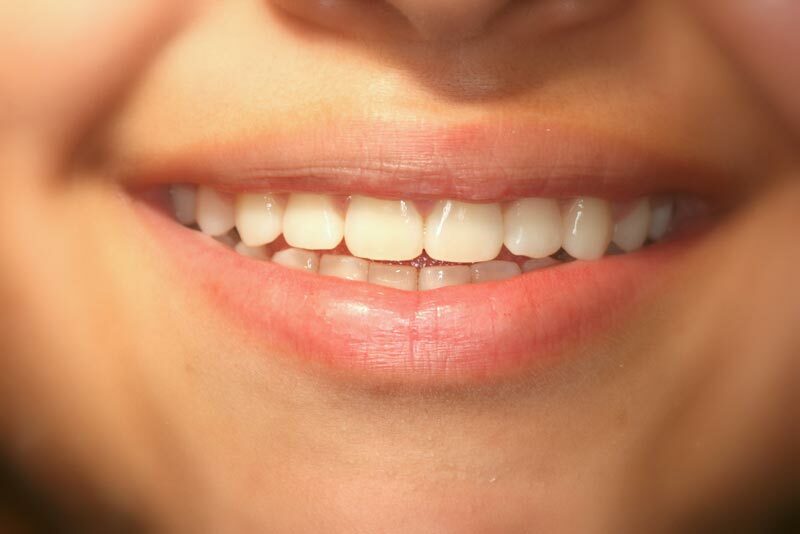 Some very attractive personalities also have crowded teeth. On the other hand, MOST beautiful and attractive personalities have well-developed jaws, straight teeth, and a WIDE smile. One visit to the magazine stand will confirm this. From the skeletal point of view, you can find on other sections of the FAQ that crowded teeth usually reflect constricted jaws and all the health complications associated with them. 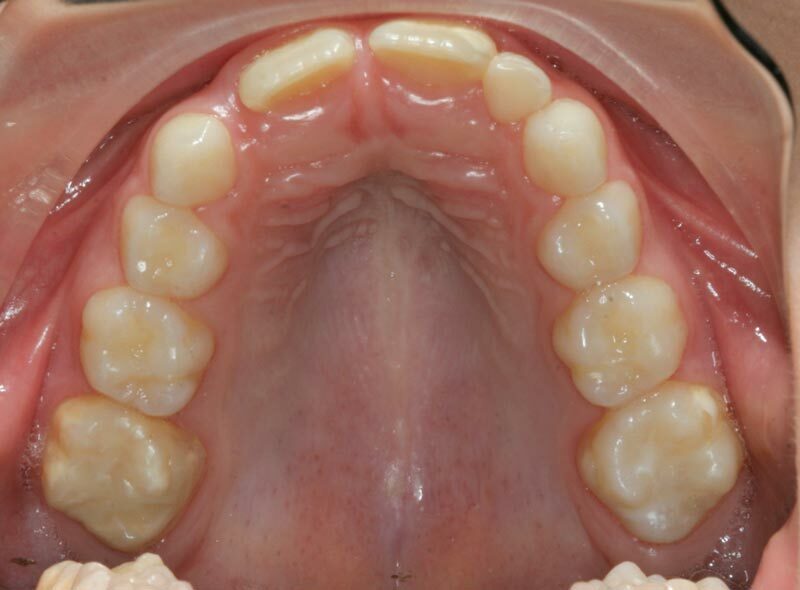 From the dental point of view, crowded teeth usually crowd even more with age. 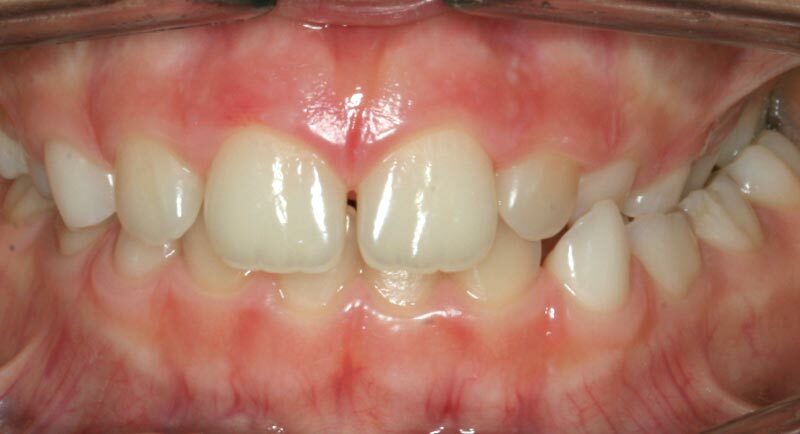 Crowded teeth cause an uneven bite and as a consequence, an uneven wear pattern. 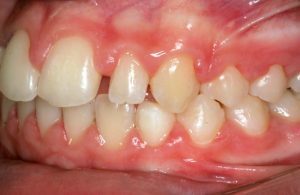 Due to the altered bone architecture, they are harder to clean, harder to floss, and are more prone to gum problems and recession. 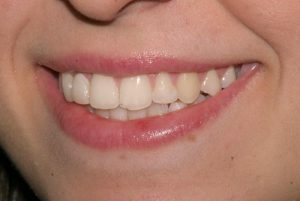 Are spaces between baby teeth normal? 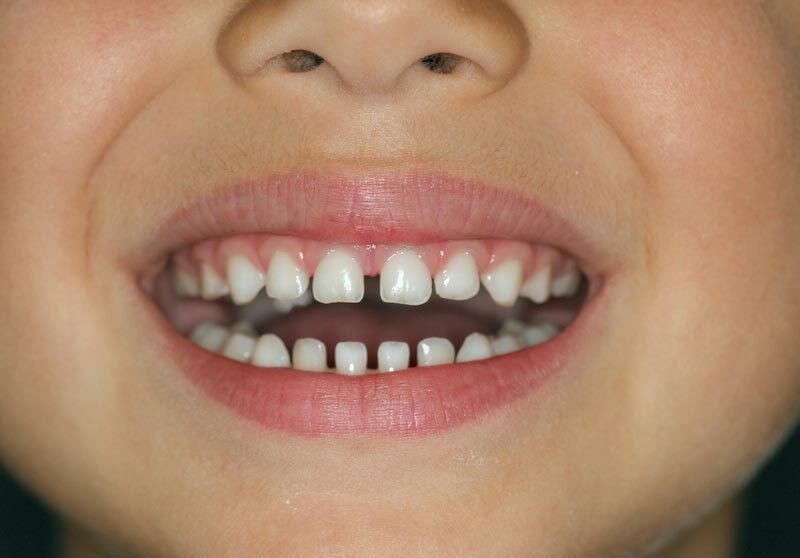 Before the age of 7, baby incisors are expected to have spacing. The larger the spaces, the better, as this will ensure that the permanent incisors, which are significantly wider, will not crowd when they erupt.